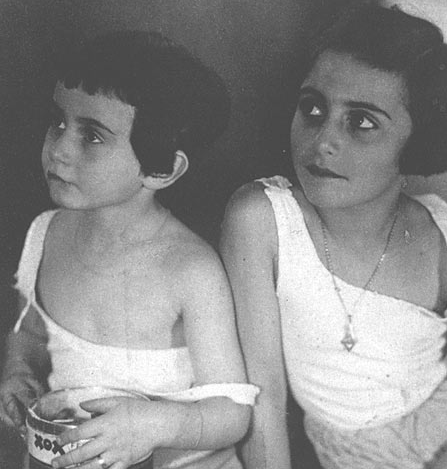 Although she tragically lived only 15 years, Anne Frank has had a profound influence on humanity. 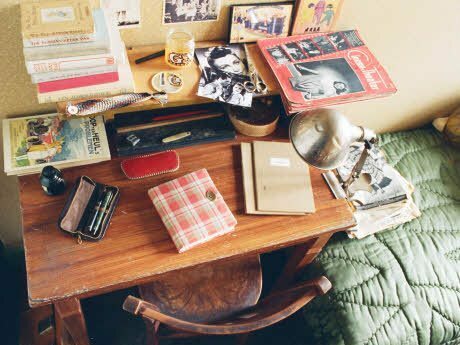 Her diaries, with her beautiful articulation of feeling and emotions during her time in hiding, have become a symbol of Human spirit. For her 13th birthday, Anne Frank received a book she had shown her father in a shop window a few days earlier. She decided she would use it as a diary. 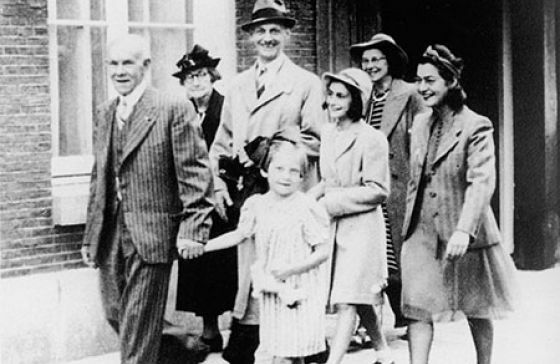 Anne Frank’s family was denied visas by the U.S. because of stricter immigration policies. 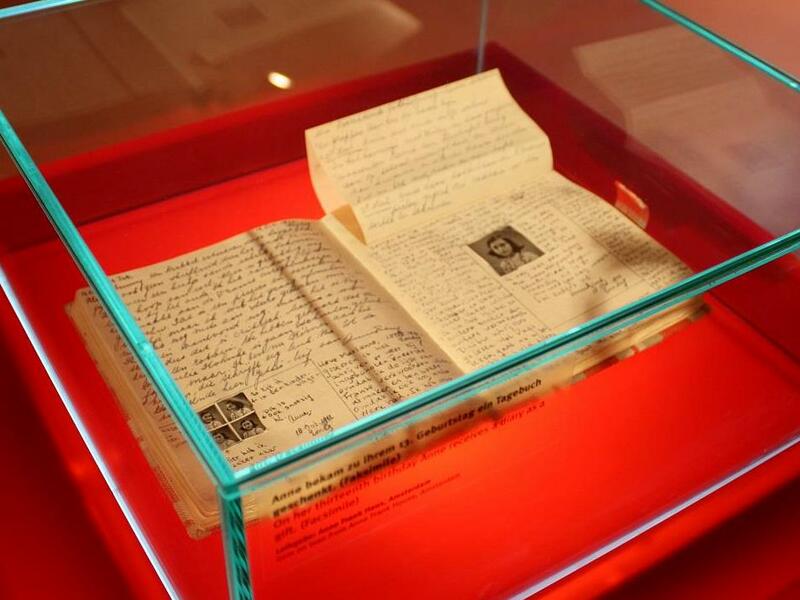 Anne Frank’s sister, Margot, also had a diary. It was never found. 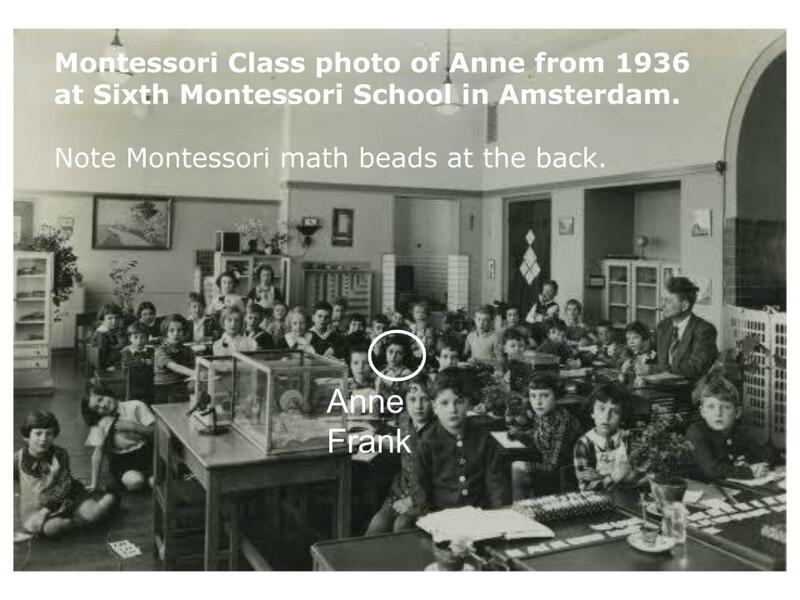 Anne Frank was educated in a Montessori school – known for enhancing creativity. 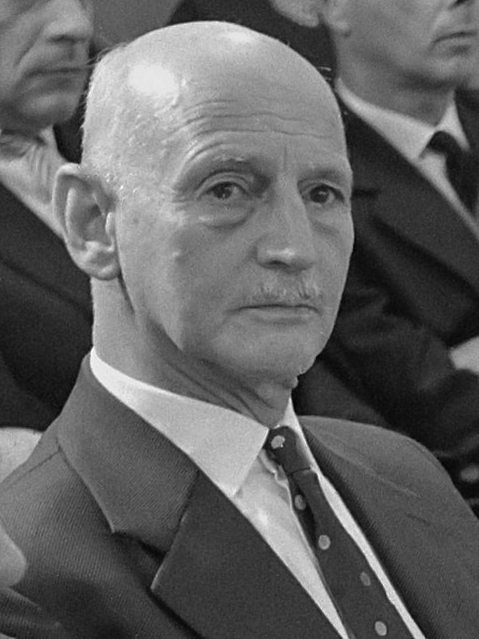 Otto Frank wrote Audrey Hepburn asking her to portray his daughter Anne in the movie “The Diary of Anne Frank”. 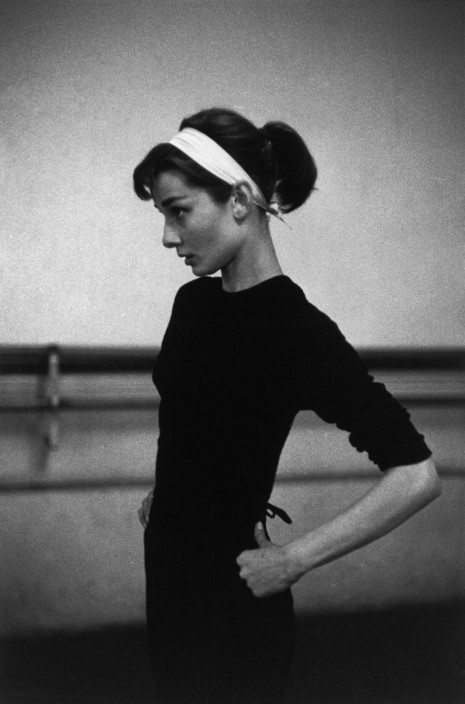 Hepburn kindly declined the part. Famous Nazi hunter Simon Wiesenthal tracked down Karl Silberbauer, the Austrian Police officer that brought to Anne’s arrest – but he was not prosecuted as a war criminal by Austrian authorities. Anne’s father Otto testified that Silberbauer had “only done his duty and behaved correctly” and only asked to “never see this man again”.